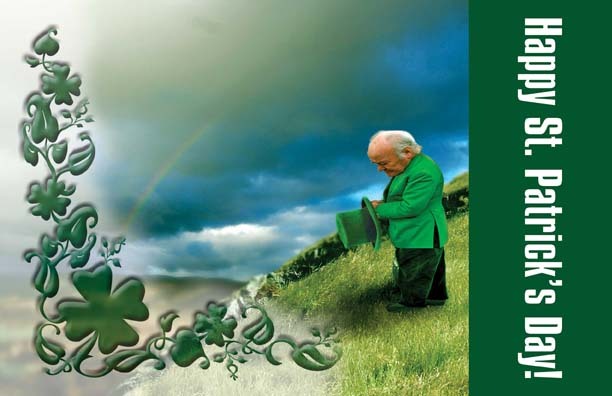 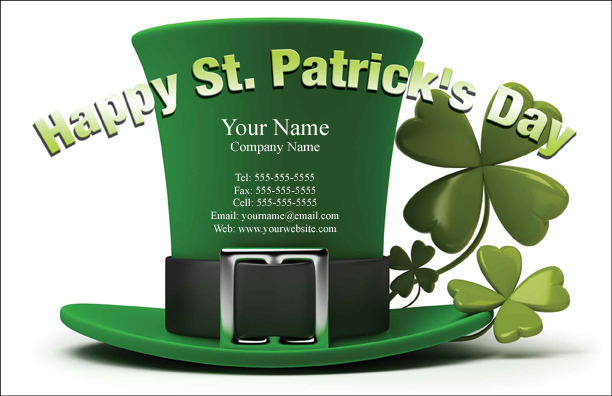 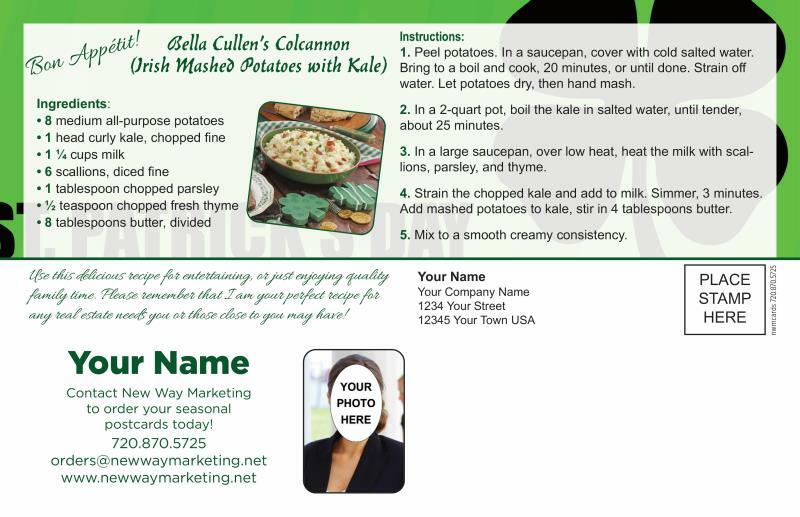 St. Patrick's Day Postcards are available with your choice of backs. 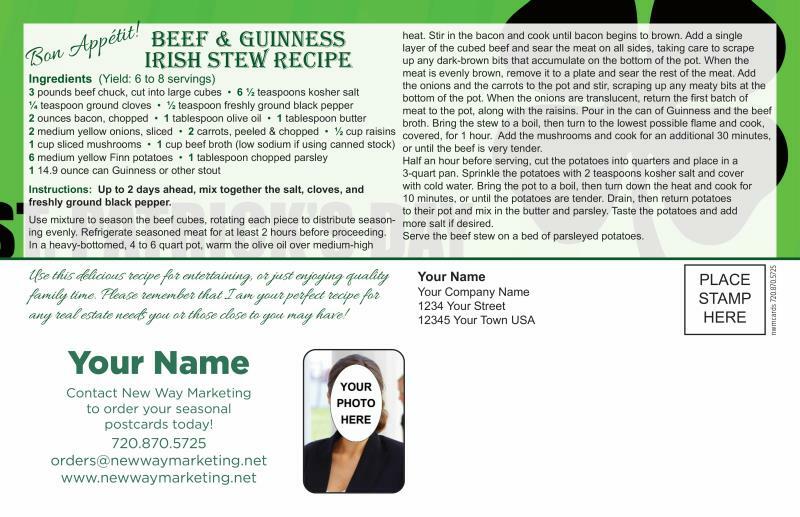 Please make sure to note what back you want when filling out your order form. 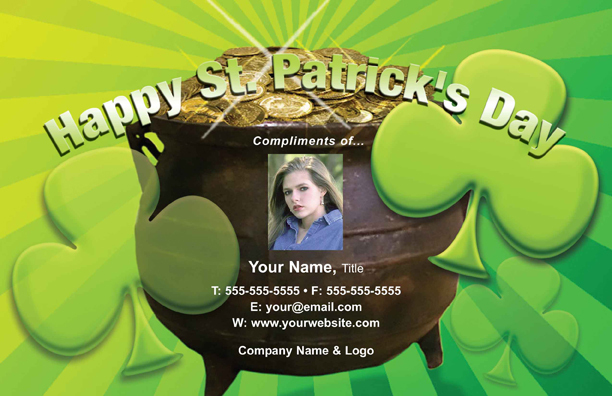 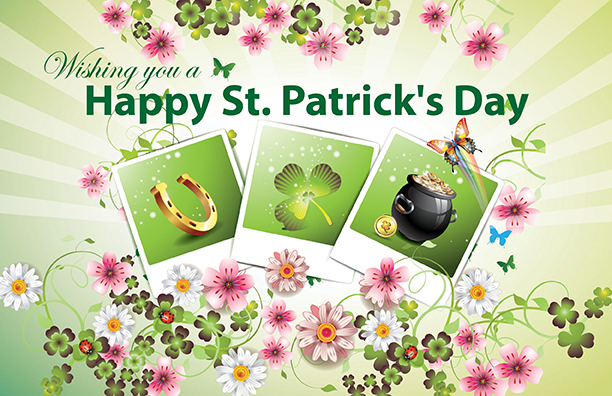 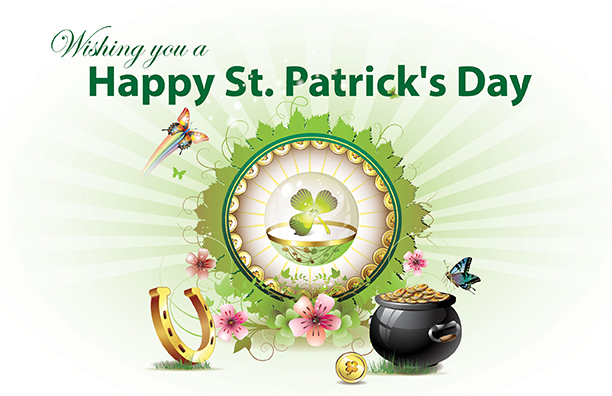 St. Patrick's Day themed cards from you. 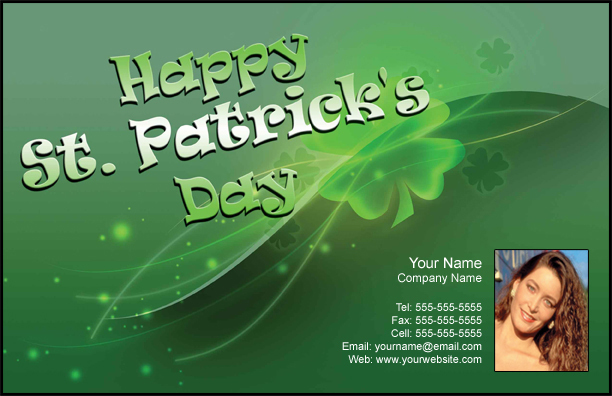 And customized our cards with your favorite family or personal photo and a personalized greeting.